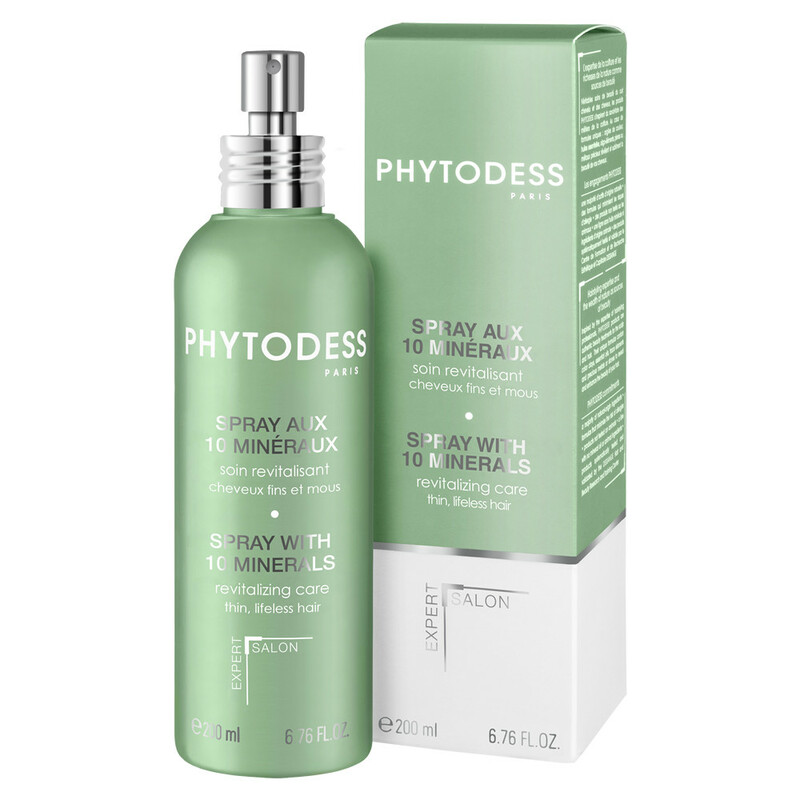 Enriched in trace elements, vitamins and naturally remineralizing minerals as well as algae extract, this spray provides strength and tone to limp hair. Vitality is fully restored to the hair. Sea water with 10 minerals from the Bréhat archipelago (Brittany): remineralizes, revitalizes. Brown algae extract: tones and stimulates. Vitamins, trace elements and amino acids: protect the scalp and hair. Apply to the roots of dry or towel-dried hair. Massage delicately, then proceed to style. Do not rinse. This care product is recommended for daily use.